Your contribution will help ASMB provide resources to advance scientific discovery through professional development of young scientists, increasing diversity in the scientific workforce, improving matrix biology education and outreach by identifying new focus areas and under-served fields, and maintaining a high level of scientific activity through our conferences. In addition, you help ASMB build a broad platform for collaboration across disparate disciplines, offering unparalleled opportunities for interaction with a global community of scientists. Your donation helps to build a scientific field you care about. *ASMB is a 501c3 organization and all donations are tax deductible. **Donors of $50 or more will be listed on the ASMB Donor’s page. The ASMB Award Program operates in conjunction with the ASMB Biennial Meeting.Travel Awards are offered in several categories. 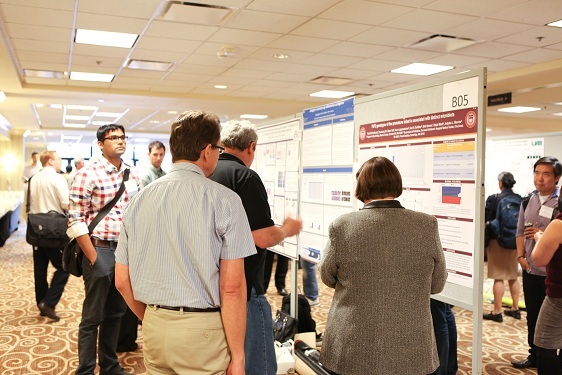 ASMB offers travel awards for selected talks, minority applicants, and on-site poster presentations. Higher level awards are offered in a variety of categories for investigators at all career stages. 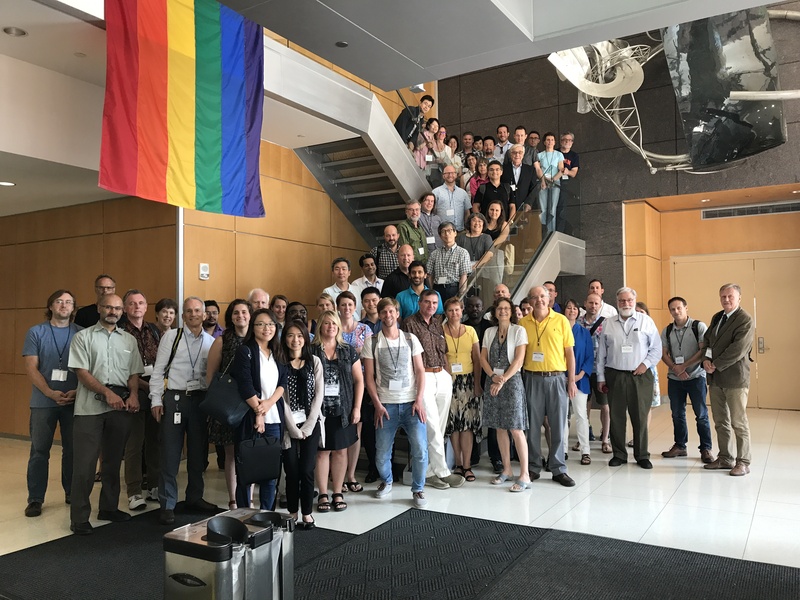 One of the principal functions of the ASMB is to provide a forum for ECM biologists of diverse disciplines to meet, interact, exchange ideas, and develop new collaborations. The ASMB Biennial Meeting has been, and will continue to be, the society's most effective means to promote interactions, but we are now reaching out to our members and ECM professionals through our new website and hope that our network of scientists can continue to thrive and grow through this medium. ASMB offers opportunities for members to connect with one another via mentor relationships in informal settings at organized events. ASMB also encourages trainees to develop and lead major sessions at the biennial meeting. ASMB is a place for young scientists to grow and thrive.